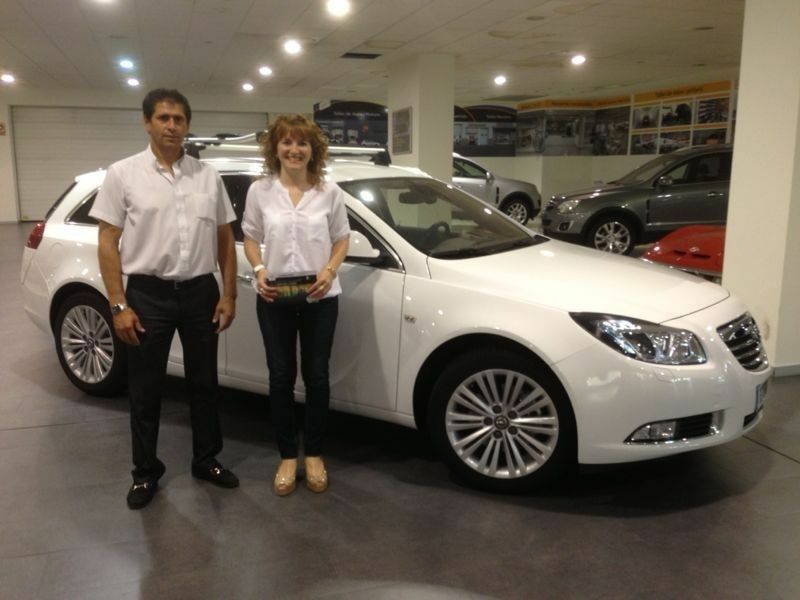 LLEIDAMÓBIL FÀ ENTREGA DEL VAL DE CIRCUIT SPA, DEL GIMNÀS EKKE, A LA SRA.MARIA JESUS MARQUEZ PER LA COMPRA D´UN OPEL INSIGNIA SPORTS TOURER. SENT L ´AGRACIADA DEL MES D´AGOST. AGRAÏNT AIXÍ LA CONFIANÇA DEPOSITADA AMB NOSALTRES, LA FELICITEM, PER LA SEVA ADQUISICIÓ. LLEIDAMÒBIL S.A.